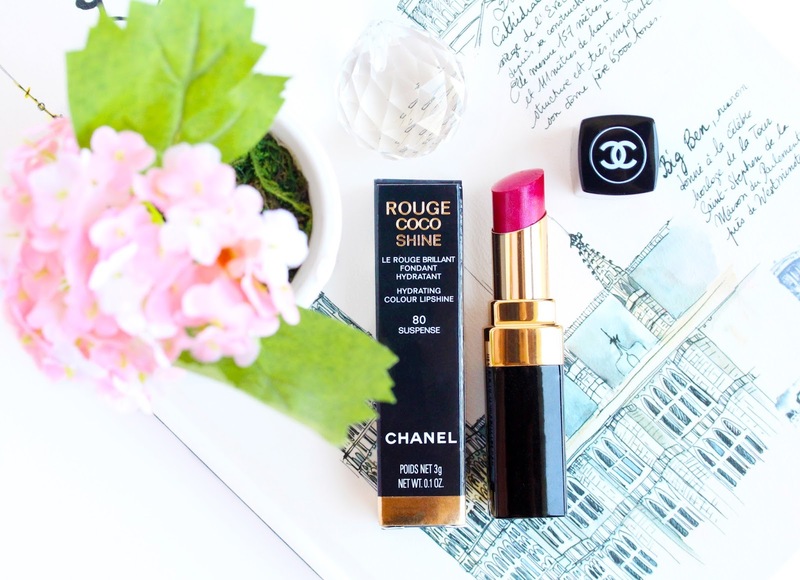 Chanel never fail to bring it with their lipsticks and the new addition to my stash – Chanel Rouge Coco Shine in Suspense (here) - is definitely no exception to the rule. It took me less than a second to completely fall in love with it when I swatched it in the store and walking away with it in hand was a no-brainer. Suspense hasn’t left my makeup bag and has been constantly glued to my lips ever since and if I say that I’m smitten it would be an understatement. I bloomin’ love everything from the gorgeous luxurious packaging, to the stunning shade and lovely formula! It has already earned a HG status and this should tell you something. This effortlessly sophisticated cool-toned fuchsia berry pink is everything I want in a shade, and more. It’s unique, it’s daring, it’s elegant and it’s classy with just a sprinkle of fun. Suspense is bright but somehow muted at the same time and the deeper berry tint makes it the perfect companion for the colder days. The beautiful luminous sheen is the perfect finishing touch and I love how the lippy instantly brightens up my complexion. It’s a keeper. Being the crème de la crème of lipstick, the formula of the Chanel Rouge Coco Shine lippies is much-adored and well-raved. And for pretty good reason. If you are familiar with the formula, you know what I am talking about! And just when we thought it couldn’t get any better than that, Suspense lands in my shopping basket. The very thing that makes it that much better than its original Rouge Coco Shine fellows is the color payoff. Unlike the original offerings, Suspense is designed to be ‘color-riche’ and it goes on fully opaque, covering the lips in one gentle swipe. You get no sheer coverage with this beauty and on top of that the lipstick feels buttery soft and moisturizing on the lips. The consistency of Suspense is thin and pretty emollient, kind of lip balm-y but it applies evenly, so yay for no bald patches! Now the longevity may not be ideal as the lipstick wears for about three hours on me but I am more than okay with that. I mean, taking the gorgeous bullet out of my bag and applying it is a mini pamper on its own, am I right! So, my overall verdict of Suspense? I’m in love and I suggest you go get it and see for yourself – it won’t disappoint, promise. Plus, we all need to treat ourselves sometimes and what better thing to do it with than a Chanel lippy? Have you tried Suspense before? Which is your favorite lipstick from the Rouge Coco Shine range? wow what a lovely color! Love this! Will be definitely swatching this next time i see it!! This is gorgeous! 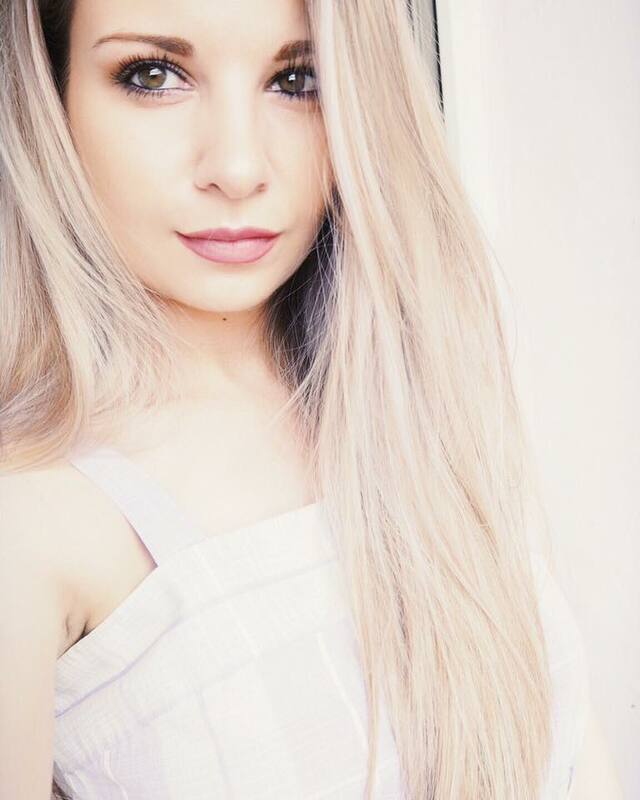 I love this colour and think it would defintily suit me! I've got it in Spring and haven't wore much in the Summer. It's more of a Fall shade for sure! Love this colour, it looks amazing on you! I have this shade and I also love it! I really want to try some Chanel lipsticks, this shade is so perfect aswell! That looks absolutely beautiful on! You may have convinced me! This is such a beautiful colour! Chanel lipsticks are so, so luxurious. my color,my lips need it! Chanel just always deliver don't they. I adore this shade, and I am not normally a fan of brights but this is just stunning. This colour is stunning! I don't own any Chanel lipsticks but I'd love to! I love that color! It's the perfect pink color! Definitely on my radar now! i still have yet to purchase a chanel lipstick but i'm kinda ok with that. for some reason dior and ysl calls out to me much more but this color is a great 'fun' color to wear! Omg, this colour is SOOOO BEAUTIFUL! Added it to my wishlist! Thank-you for sharing! It looks gorgeous! I am definitely going to have a look at it! boy is also on my wishlist!